Scroll to the bottom of the page to choose a course. 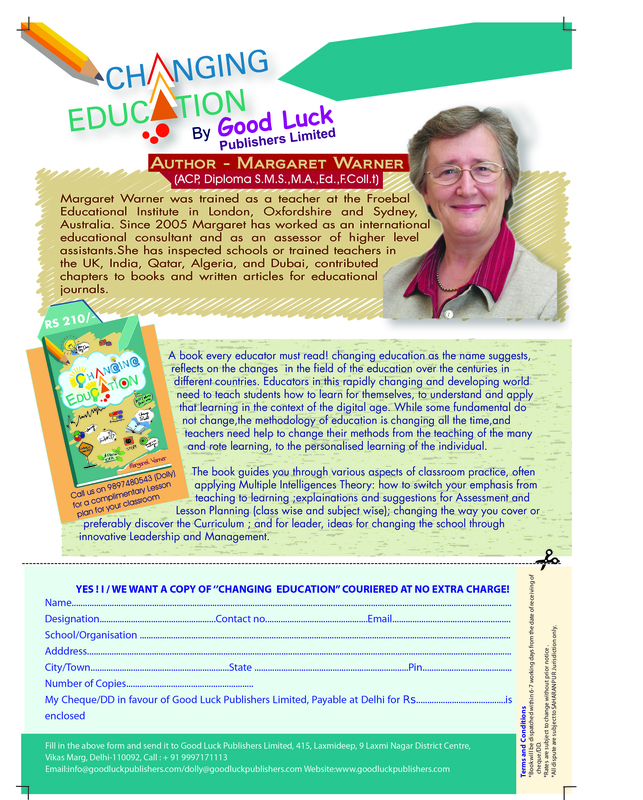 Published by Good Luck Publishers, India. Teachers and Entrepreneurs - showing you how to move your career or business forward at your own pace. Improving Teaching Skills - Module 2 - The learning environment; How students learn; Teaching skills; Lesson planning; Assessment. Improving Teaching Skills - Module 3 - An Introduction to The Leadership Team and Parents as Partners. You can't decide what to do next? 'Life Coaching' helps you identify and set new goals with milestones along the way. Which course are you interested in ? Click this orange button, then click on the course you want to start. 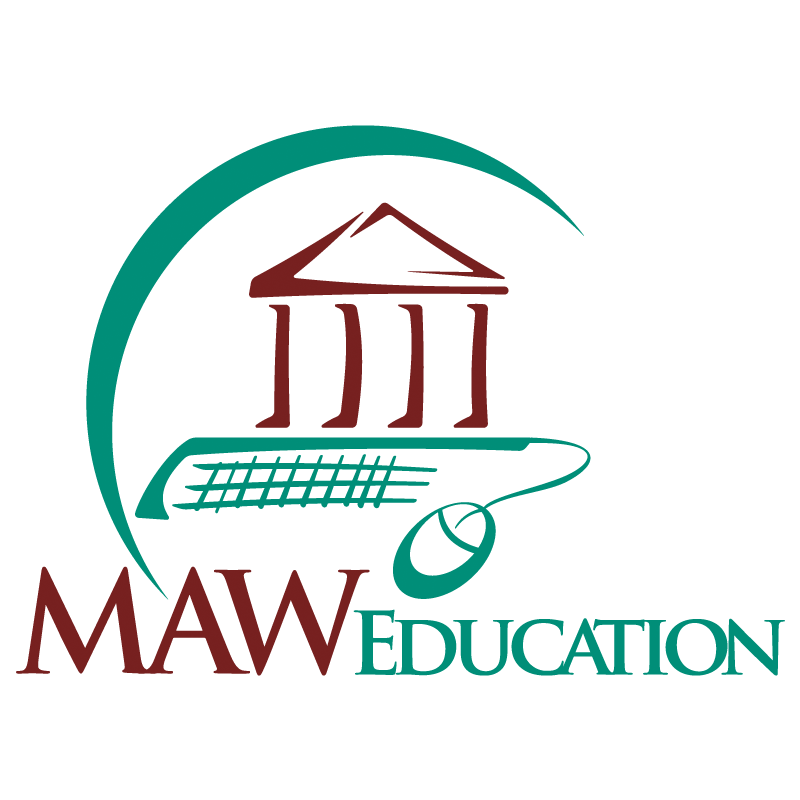 Copyright © MAW Education 2019.